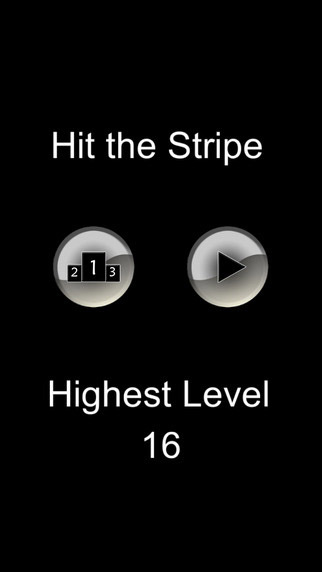 Hit the Stripe is a very simple and fun game. 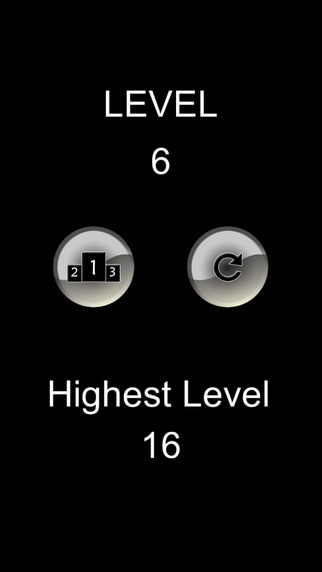 This game is very challenging and addictive. 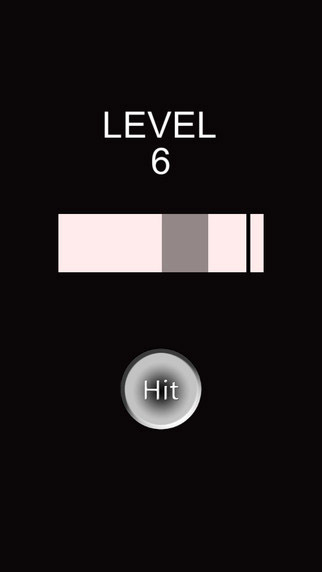 You have to hit the stripe using the hit button while the small indicator is over the stripe. As you get to higher levels it becomes harder, and more challenging.